You asked for it, we designed it. 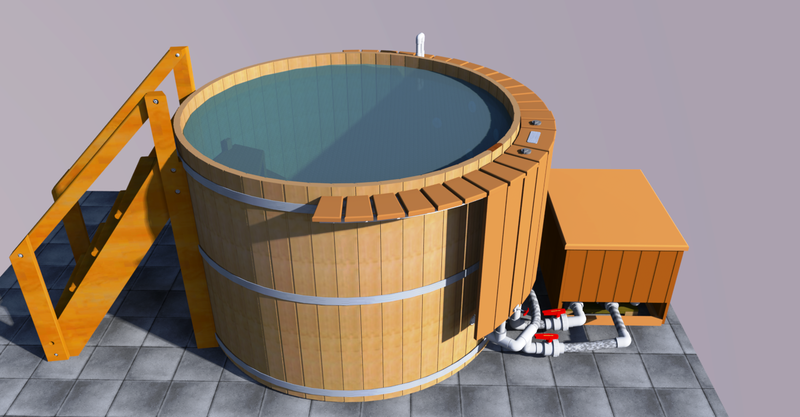 The largest, deepest hot tub on the market! This hot tub stands 5 feet tall and is over 7 feet wide, this tub is designed specifically for therapeutic benefits. We designed this tub for two needs: Muscle Recovery and Muscle Rejuvenation. While warm water has great healing benefits for muscle rejuvenation so does cold water. Cold water is great for reducing joint and muscle inflammation and aiding muscle recovery. 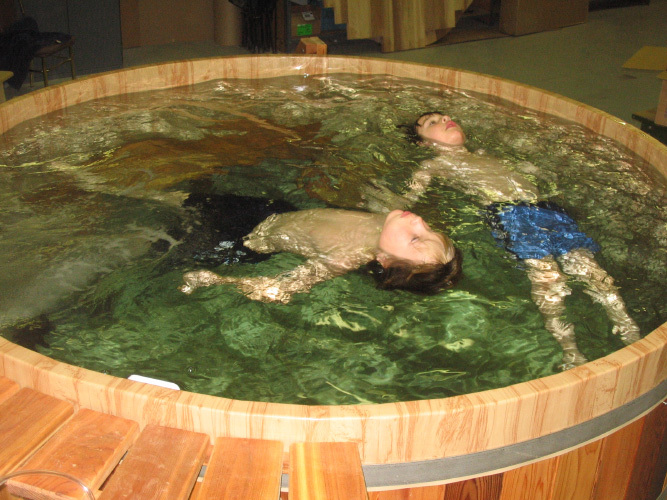 Sports Clinics and Athletic Centers have been using cold water therapy for decades as part of training and recovery programs. 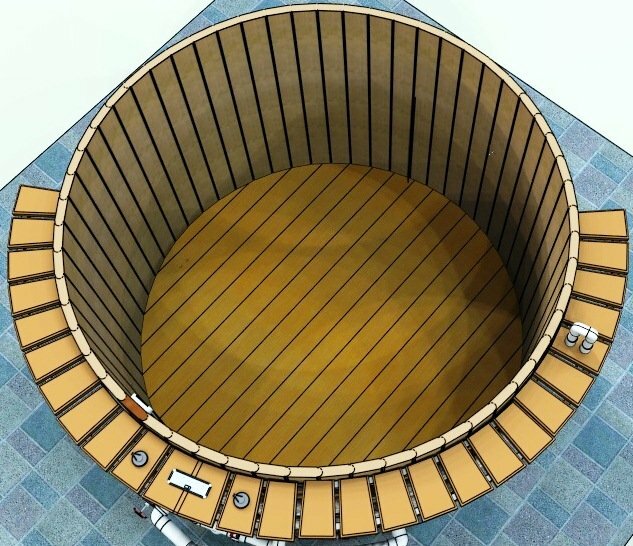 Another advantage of the aqua therapy tub is that it can be installed in locations no other plastic tub or spa can. 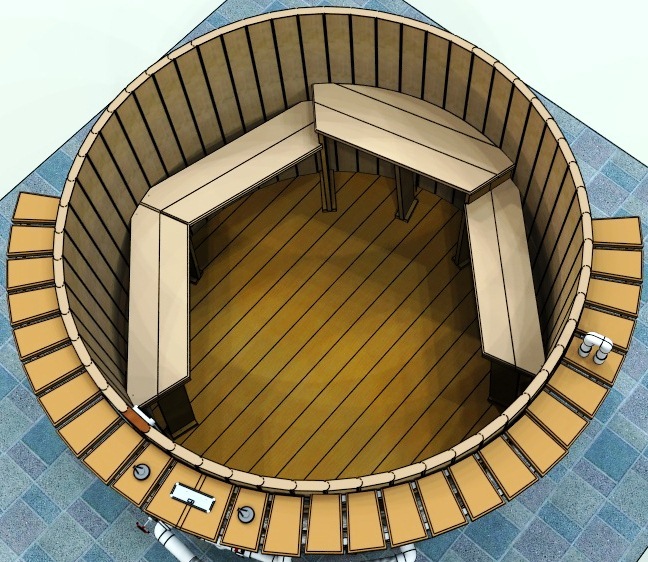 Imagine trying to fit a 5 foot tall plastic spa into a fitness room in your house. You would literally have to tear open the house to get the tub in. 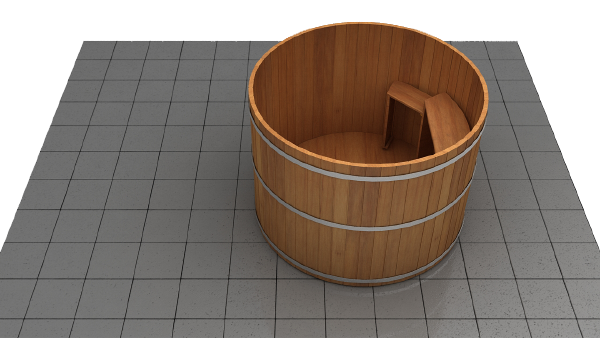 The aqua therapy tub is built from clear western red cedar using our unique cooperage design. This means it quickly assembles as a kit. 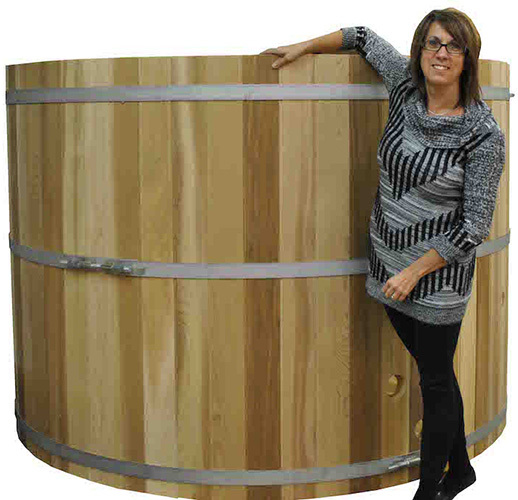 This tub can be installed anywhere that has a min 7 ft door height opening (will fit through almost every door in North America). 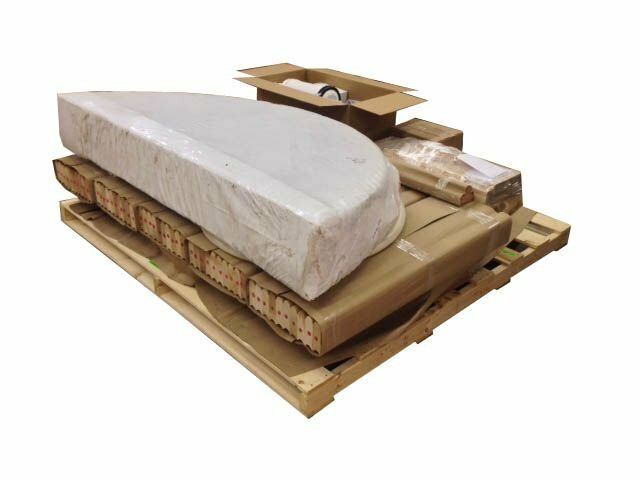 The floor arrives pre-assembled and all you need to do is follow the easy installation instructions to assemble the walls, seat, and jets. 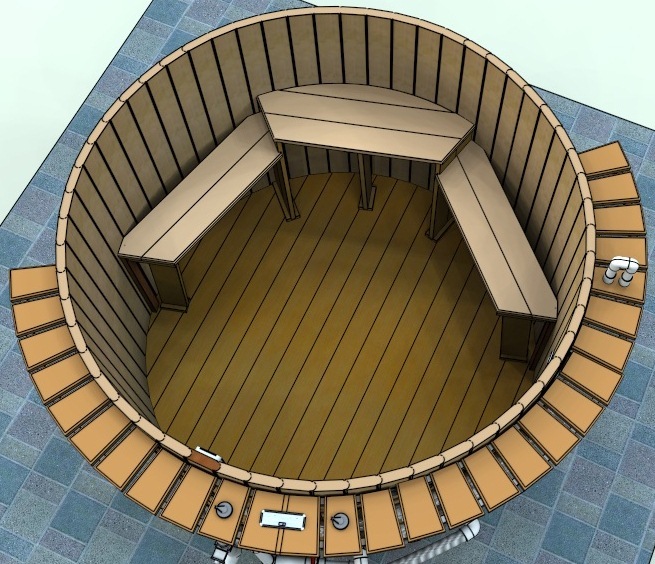 The average hot tub project can be completed in a weekend. Because of the sheer water volume and the ability for indoor use, an optional 30 ml interior liner can be purchased for interior use. 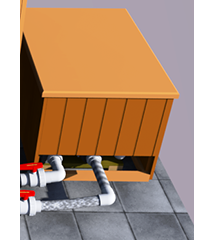 This means you won't have to worry about any leaking that can originally occur when you 1st fill a wooden tub. 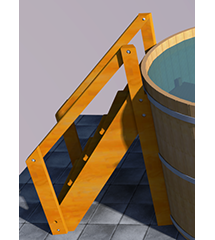 Now it is completely safe to operate a wooden tub indoors! The liner has a full 10 year warranty. 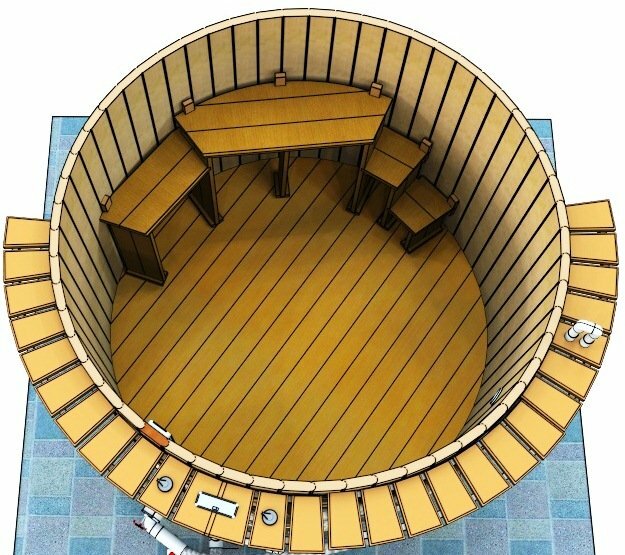 Of course the aqua therapy center is also perfectly designed for outdoor use as well. 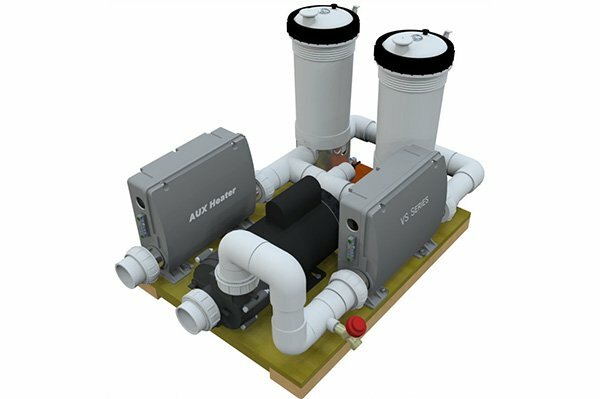 We have now added the option of mineral Ionization. 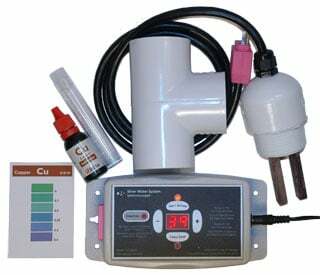 Mineral Ionization is the best in hot tub chemical free sanitization. It uses a combination of copper, zinc, and silver electrodes to produce negative ions that sanitize and condition the water for a natural purification system without harmful chemicals. 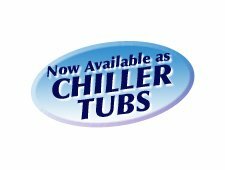 95% off all our tub owners choose this option as it is great for the skin and no harsh chemical smell and irritation. 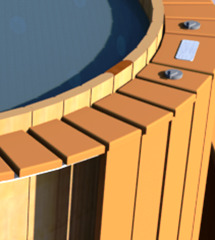 It also is great for the wood hot tub as regular chemicals can be harsh and cause the wood fibres to soften. 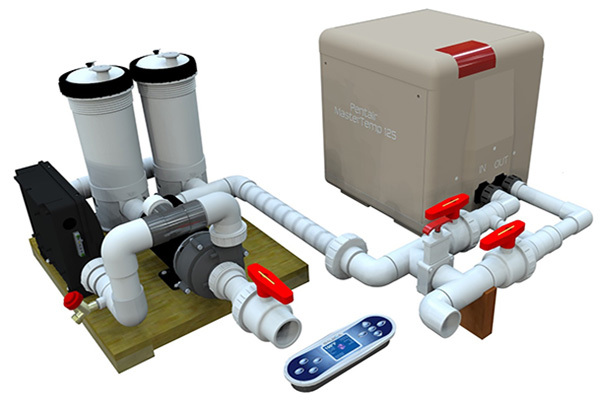 The mineral ionizer is also the best system to provide you a hassle free means of keeping your tub clean. 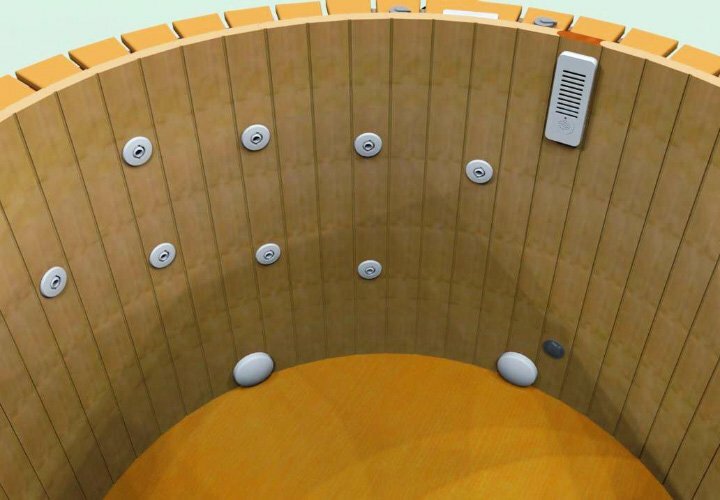 Simply set the digital controller and it ensure the right amount on ions are introduced to the water. No more daily testing your water chemical levels. You can literally leave the tub for a month and come back to crystal clear water! Depending on your Health Care Cover Plan, the Aqua Therapy Tub may even be Tax deductible!